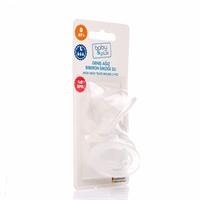 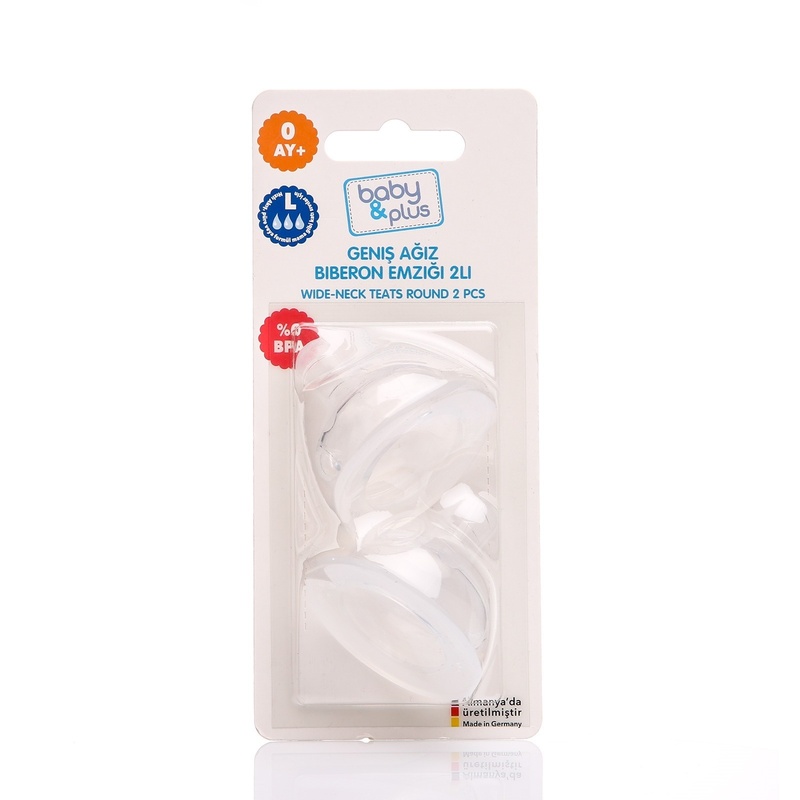 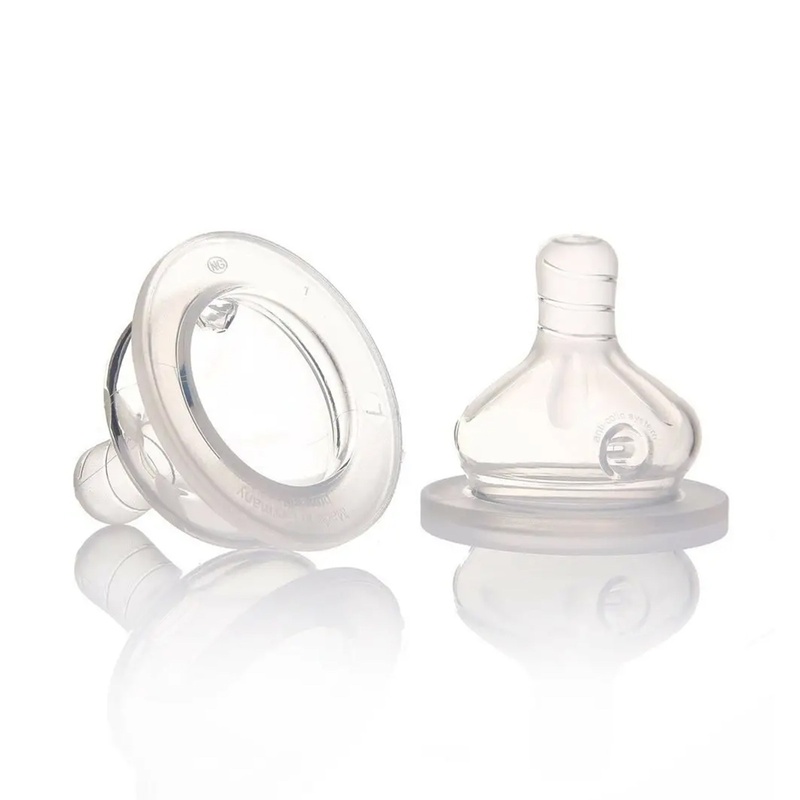 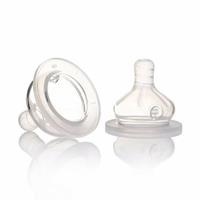 baby & plus Feeding Bottles Made of silicone material. 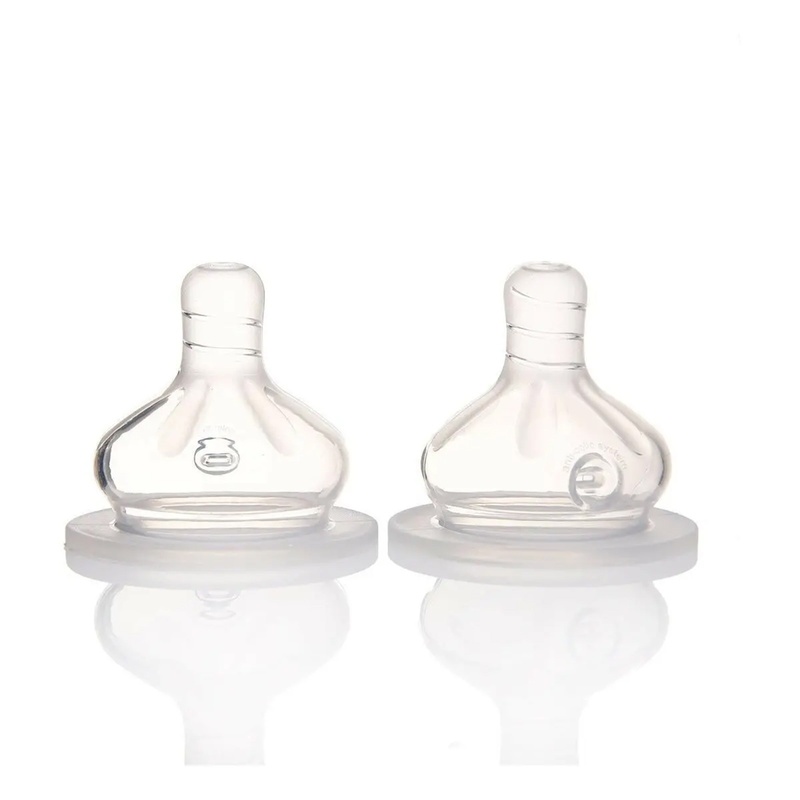 Silicone is a transparent, tasteless and odorless substance. When it is boiled, it is absolutely not affected by water and heat, its shape does not deteriorate. 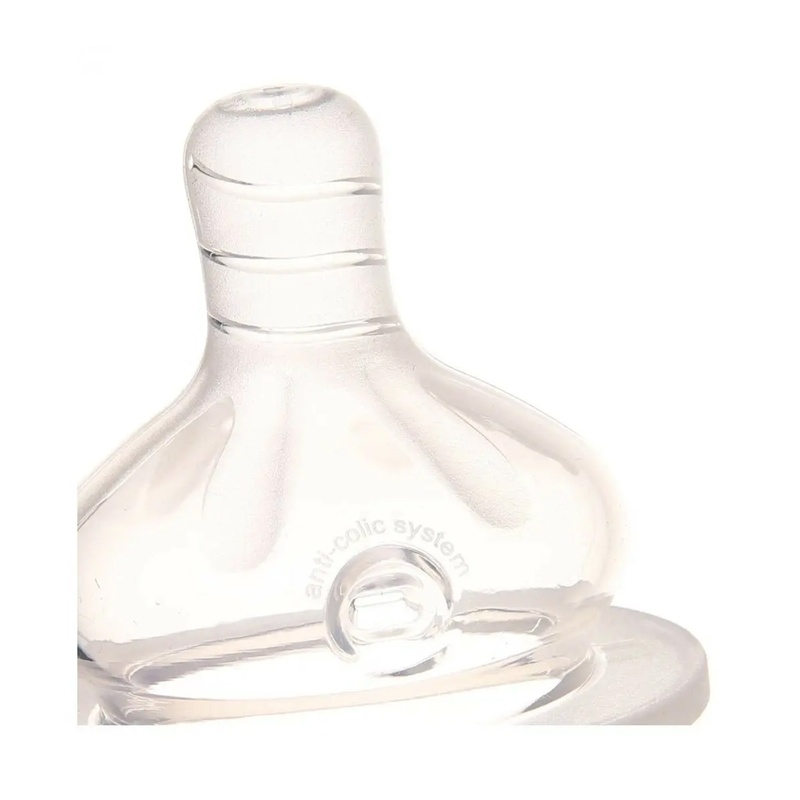 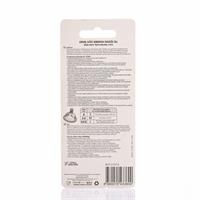 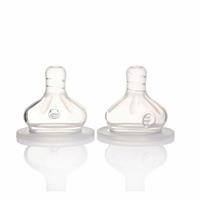 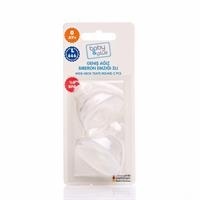 For this reason, silicone baby bottle teats can be used without losing time properties. baby & plus is an ebebek brand.